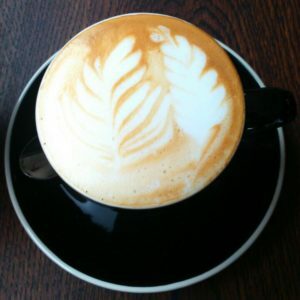 Contact us for all your coffee requirements! If you are in the Restaurant or Hospitality Industry please don’t hesitate to contact us and request a Wholesale Price List or if you would like to see more about our Wholesale offers click here. We can courier Nationwide for R100 only and provide a free courier service for all online orders of over R500. 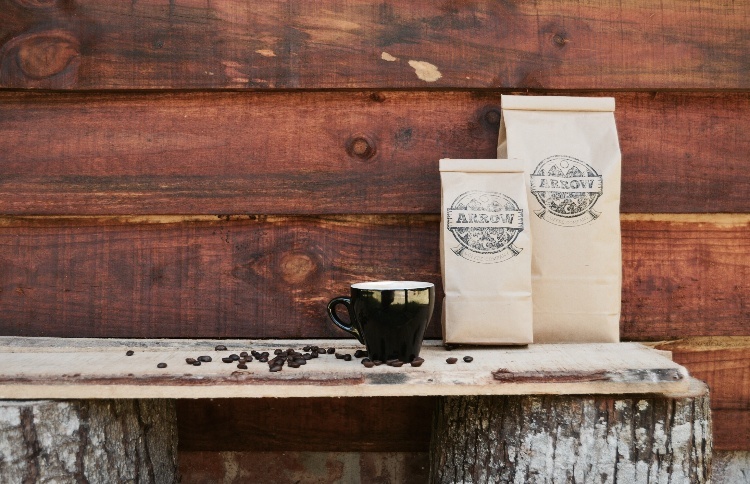 We are Marijus & Jess Jakas and we run the Arrow Coffee Roastery which is based on our farm near Knysna. 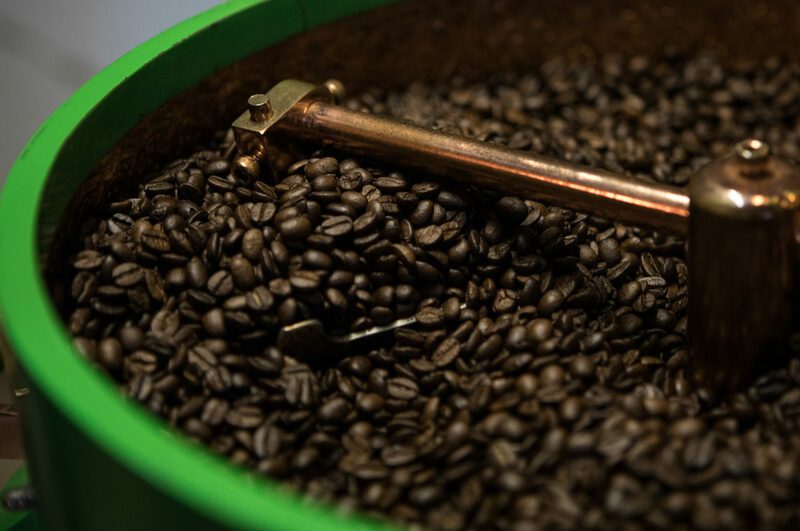 We share a deep love for creating superior quality coffee and making good folk smile! Say Hello! ...and be the first to know about exclusive deals, giveaways and more! Please check your inbox or spam folder to confirm your subscription to our Newsletter... we promise we won't spam you!